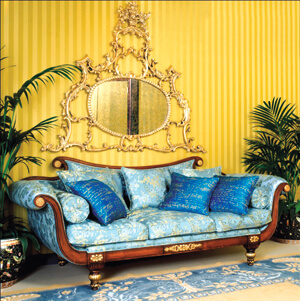 In the world of interior designing today, mirrors could well be considered avant-garde luxury. 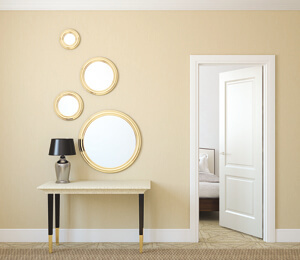 Because apart from telling you how beautiful you look, a mirror plays a major role in enhancing a room. 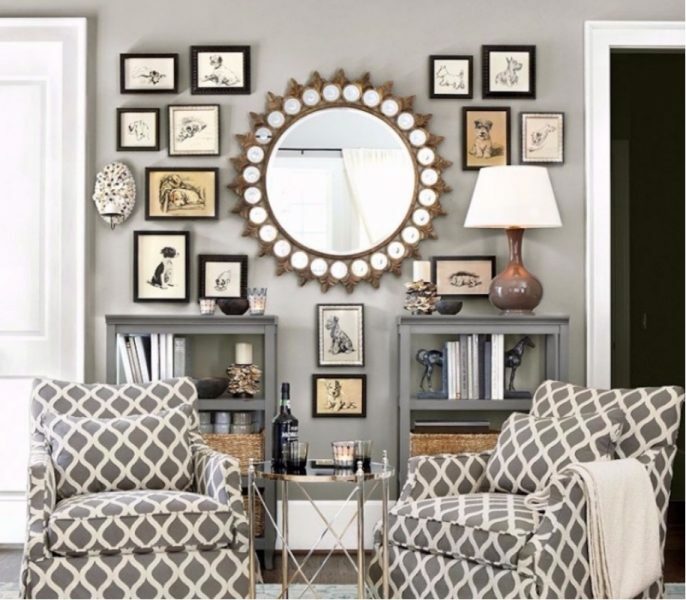 Mirrors work well for home décor especially because it lets light reflect into a dark corner. Achieve this by using a wall mirror to help reflect light from a window or light fixture into dark spaces. Make small rooms look bigger with mirrors; the reflection gives the illusion of an extended room. If you are up for a ‘Matrix’ feel in your home, you could even hang two mirrors across from each other in the room of your choice; the reflections will make the room look like it is never ending. 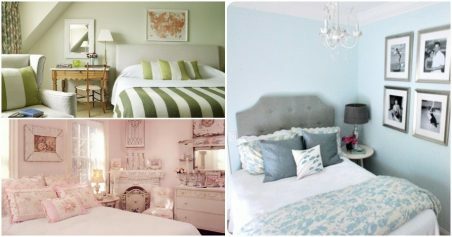 You have to be careful while selecting a place for hanging or even resting a mirror. Ensure you place it where it reflects something that’s worth looking at, such as a window, a piece of art, a wall or something else that you enjoy looking at. Such a drab world it would be if you installed your mirrors staring at the ceiling or an unattractive piece of furniture! If you are a believer, you may consider placing a mirror in the house according to Vastu. That would also mean that you avoid placing them at the home entrance or in such a way that it directly faces the bed; it is believed that in such positions, they will not reflect positive energy. As tempted as you may be, try not to go overboard with mirrors. 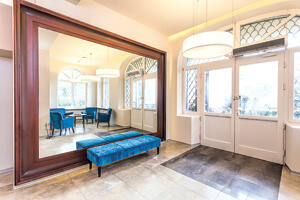 At the most, you may play around with a group of 3–5 mirrors in any room.